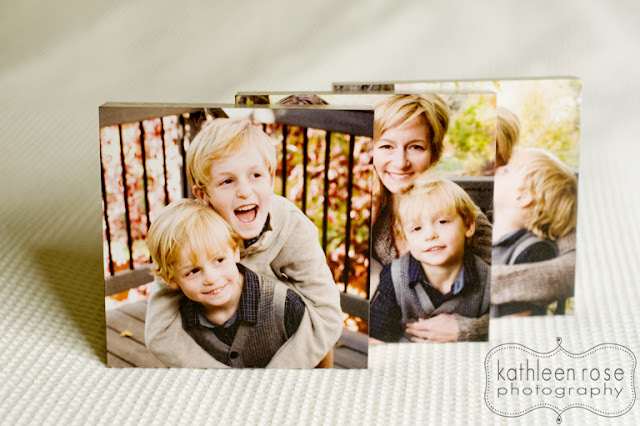 Kathleen Rose Photography Blog: Denver Family Photography | New product - Portrait blocks! 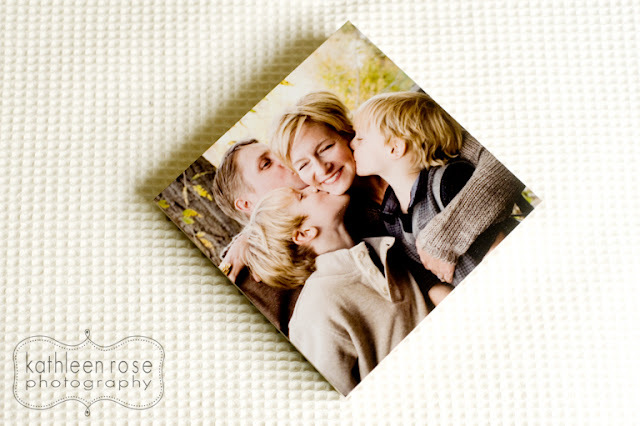 Denver Family Photography | New product - Portrait blocks! I will be posting some new product samples I have recently acquired... these will be available soon as an add-on to any baby or family session. They are also great for creating a collage of your fave wedding photos. 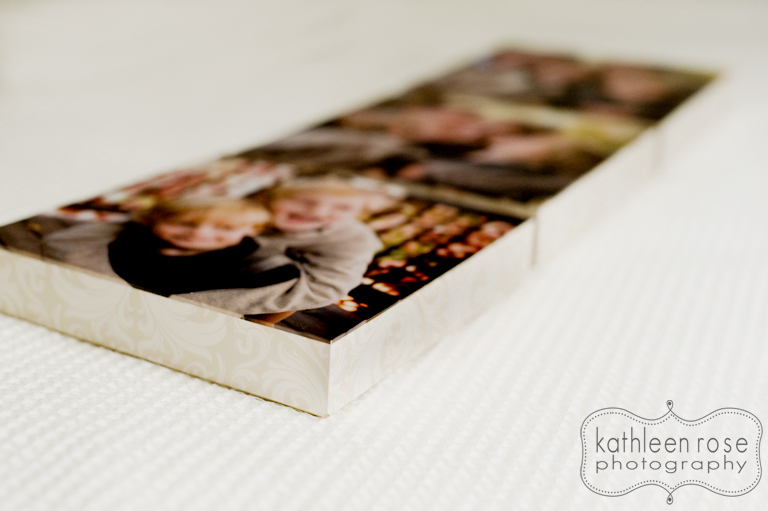 These are 6x6" cuties that work great in a series of three - but would be amazing as an art piece in a set of 6 or 9. 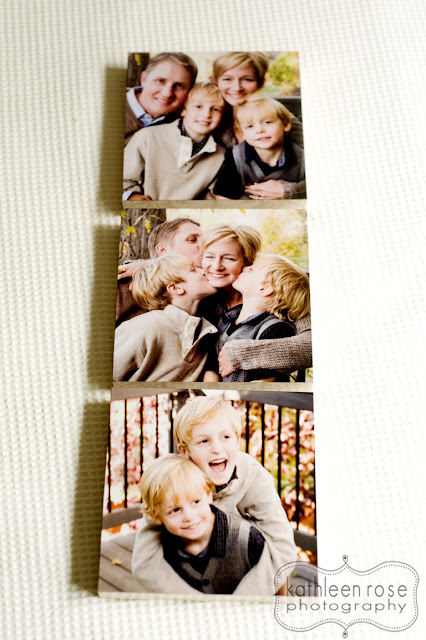 They can also be customized with a pattern on the edges or the photo can wrap around. I love that these are ready to hang and would look amazing anywhere in your home!